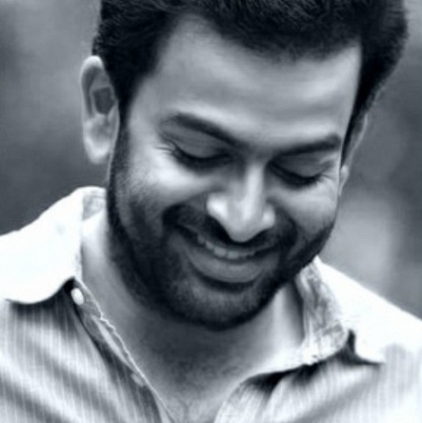 The 'Drishyam director' Jeethu Joseph says that his next movie "Oozham" with Prithviraj playing the lead role is not an action suspense thriller. It has action in it, but is not an out-an-out action film. The audience will get a hint on the movie's storyline within the first ten minutes, but it will develop a curiosity in them and will keep them glued till the end. According to Jeethu, like every revenge movie Oozham too has certain indispensable elements in it but will be a new dish with the same ingredients. Oozham is the most awaited Onam release and is set to hit the theaters on September 8th. The 'Kokki Kumar' connect in Vada Chennai! Will Jeethu Joseph Remake His Other Superhit Malayalam Films In Tamil? People looking for online information on Jeethu Joseph, Malayalam movie Oozham, Prithviraj will find this news story useful.